Includes one 1-lb. 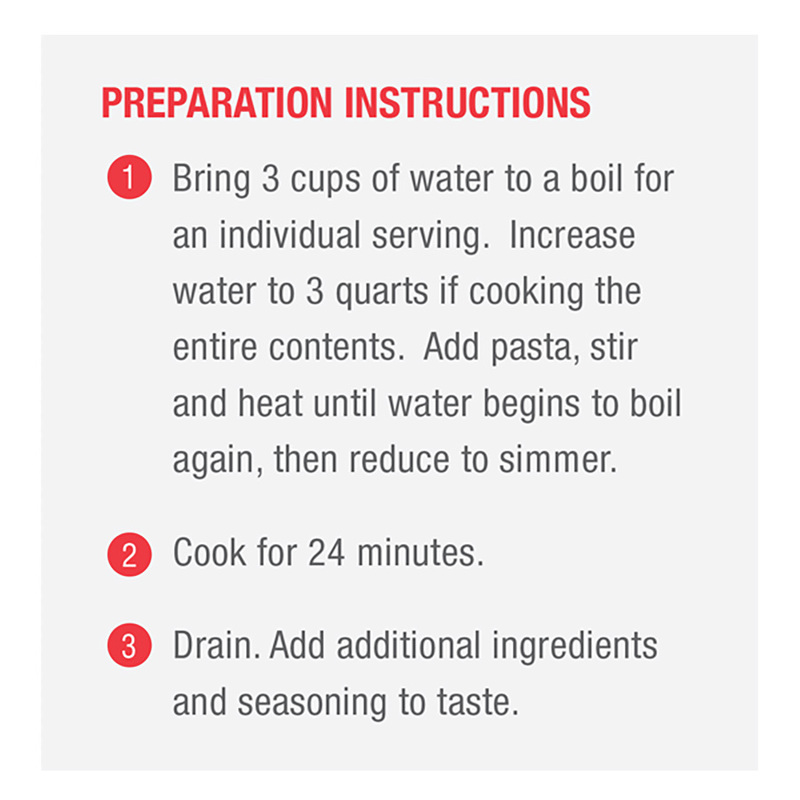 bag with ten ½-cup servings per bag and cooks in about 24 minutes. 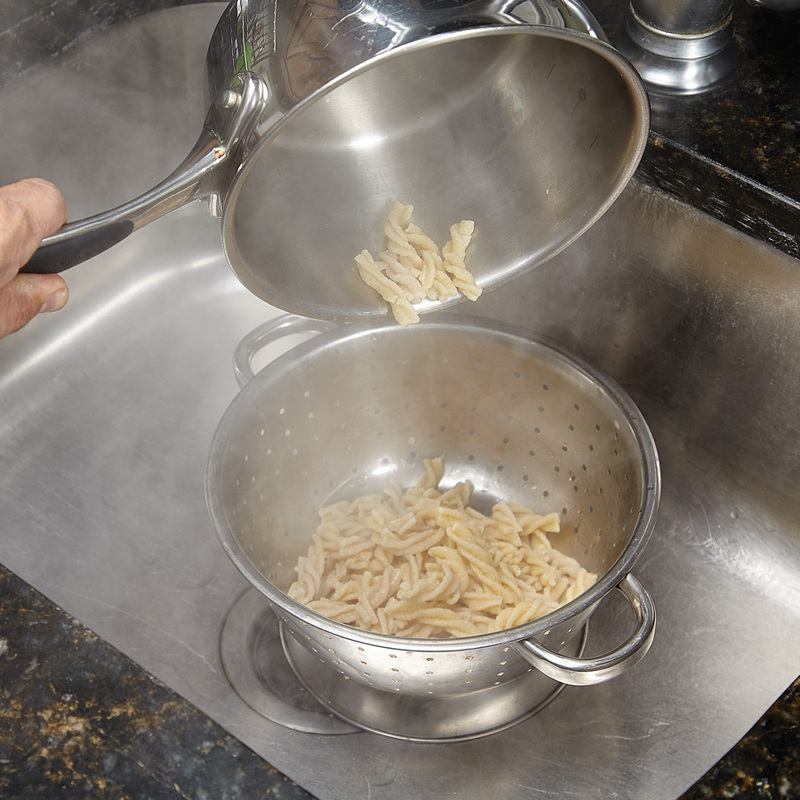 I have a question about the Pasta Rx, since it said that it cooks in about 25 minutes but after boiling the water and put the pasta it takes only 3/4 minutes to cook.. 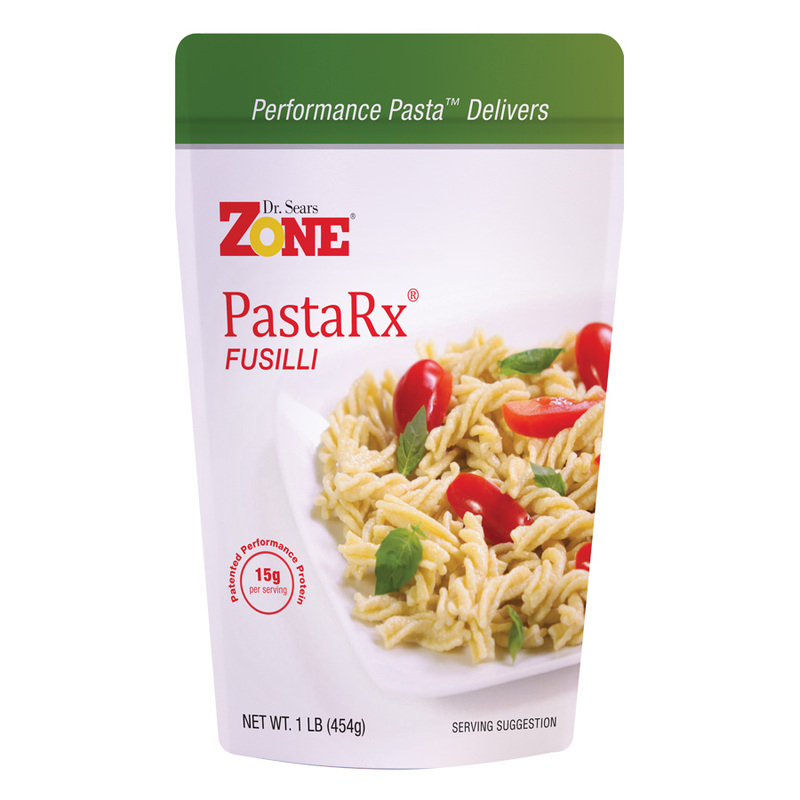 The pasta definitely curbs my hunger and I can tell the difference from Zone pasta and the “carbie” pasta. This technology should be in every food, always full, always well. 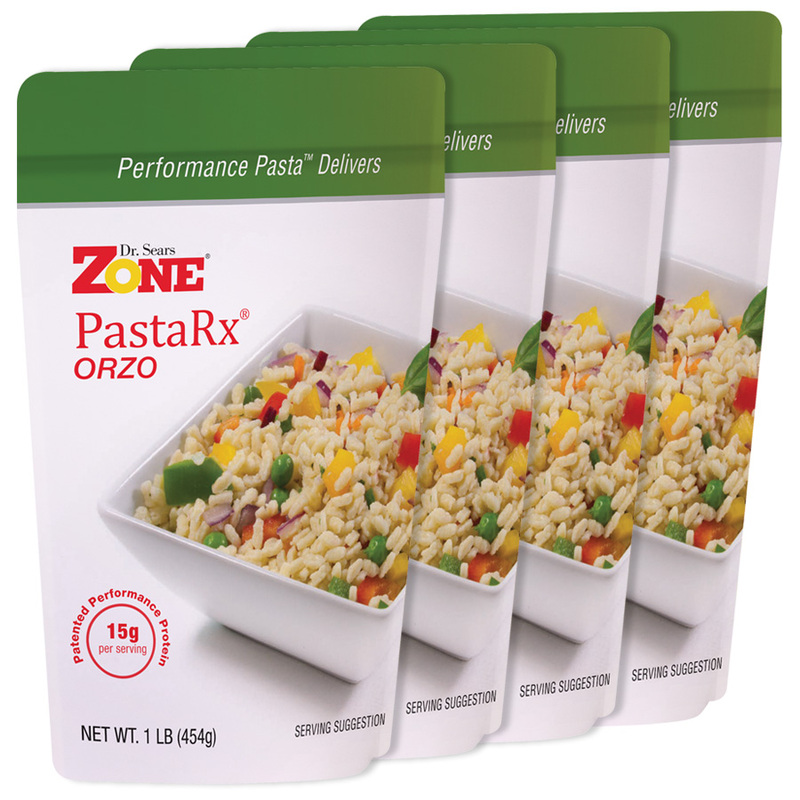 I love having the zone pasta on hand especially when I don’t have any protein in the house. I’m very disappointed to see you no longer have the box of single serving ?? It must have just happened! They were perfect for travel and not as expensive as the 4 bag deal. 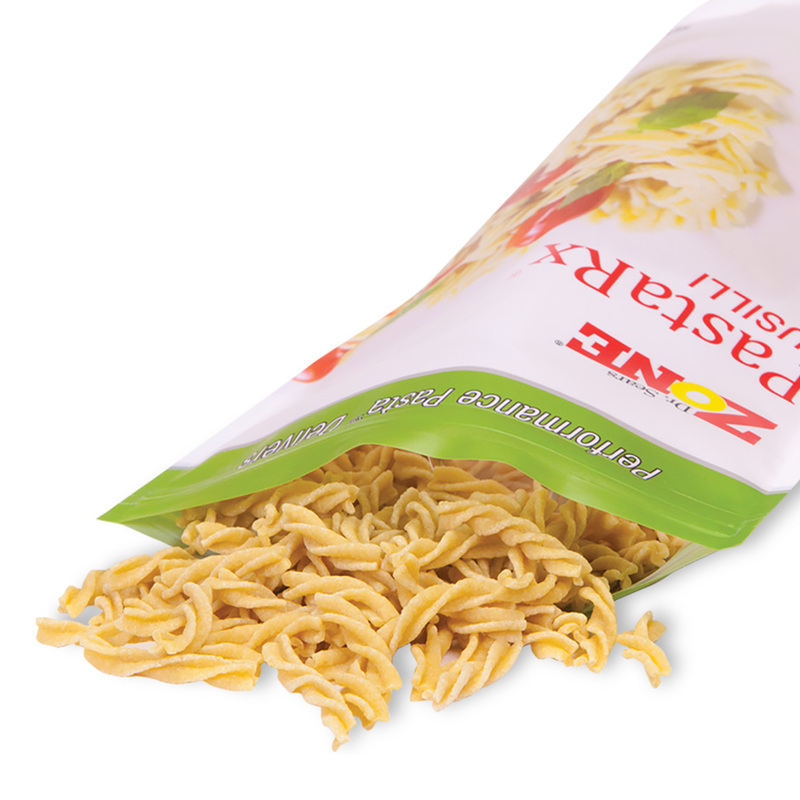 It’s hard to justify spending over $50 for 4 bags of fussili plus a bag of orzo & shipping fees that’s over $70 for pasta. I already spend well over $100 a week just for myself to stay in the zone with fresh organic fruits vegetables and protein. 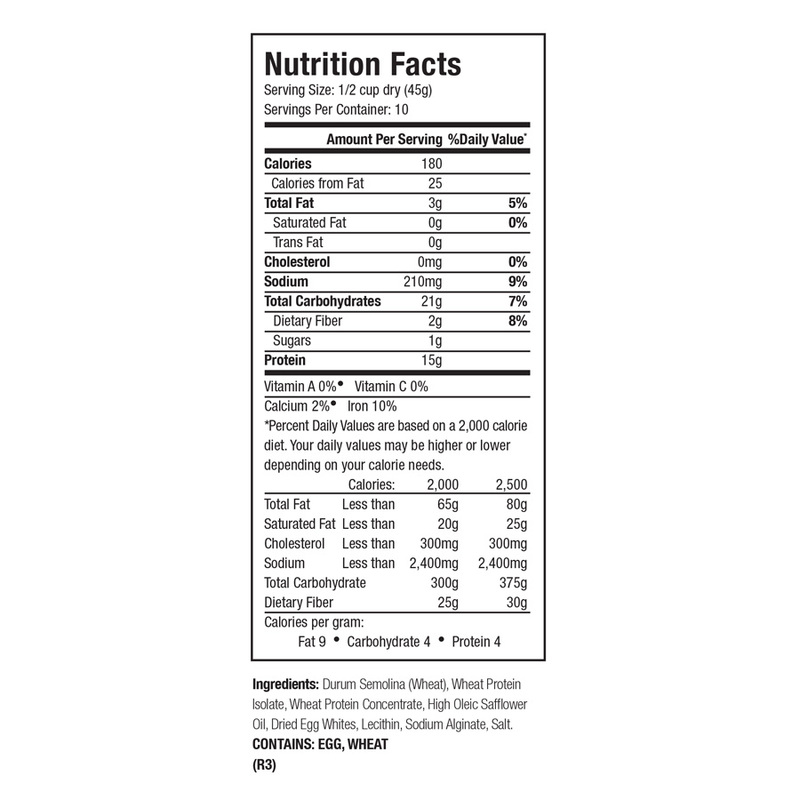 It would be nice if you didn’t change for shipping and get the single servings back as a option.